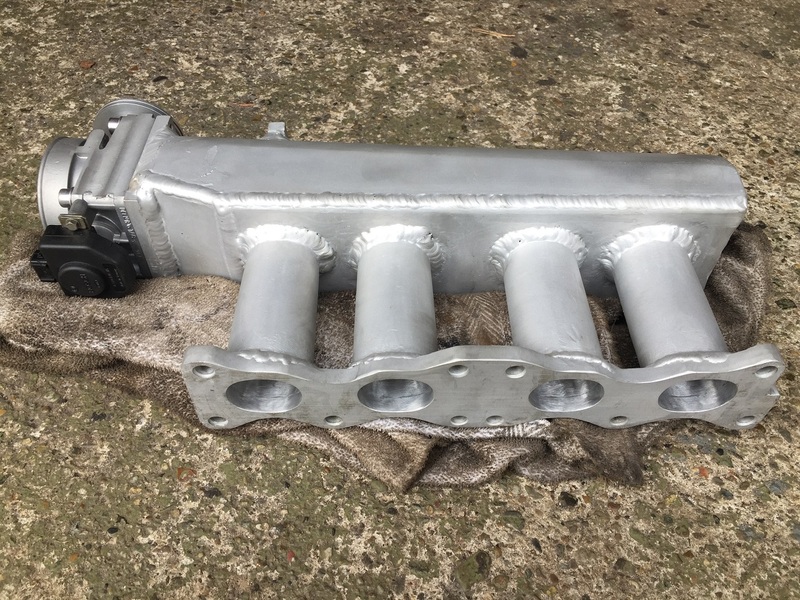 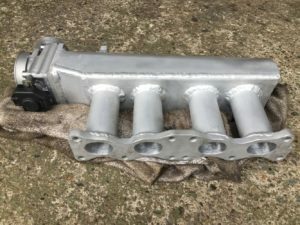 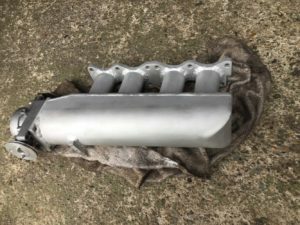 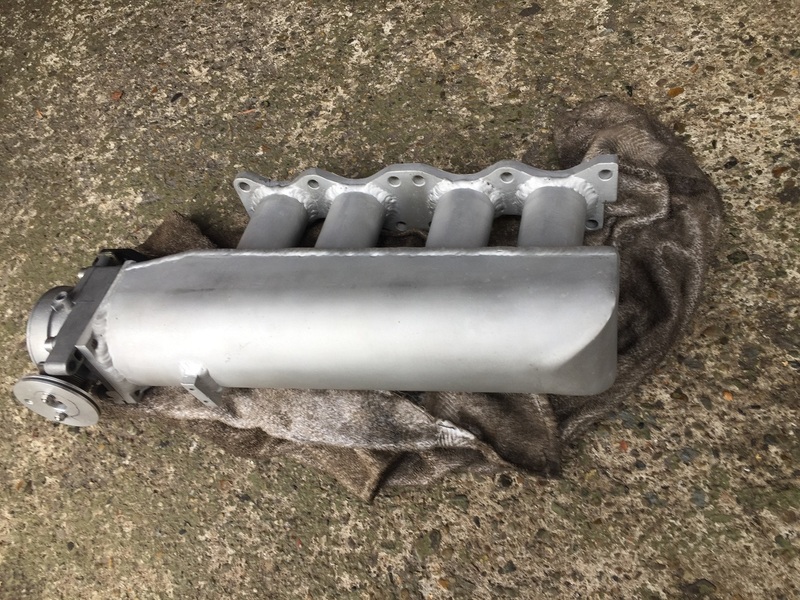 Custom intake manifold. 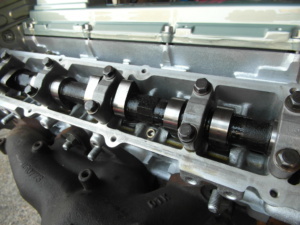 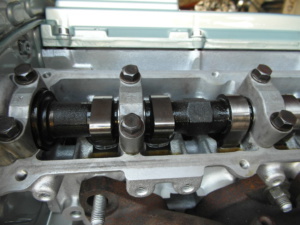 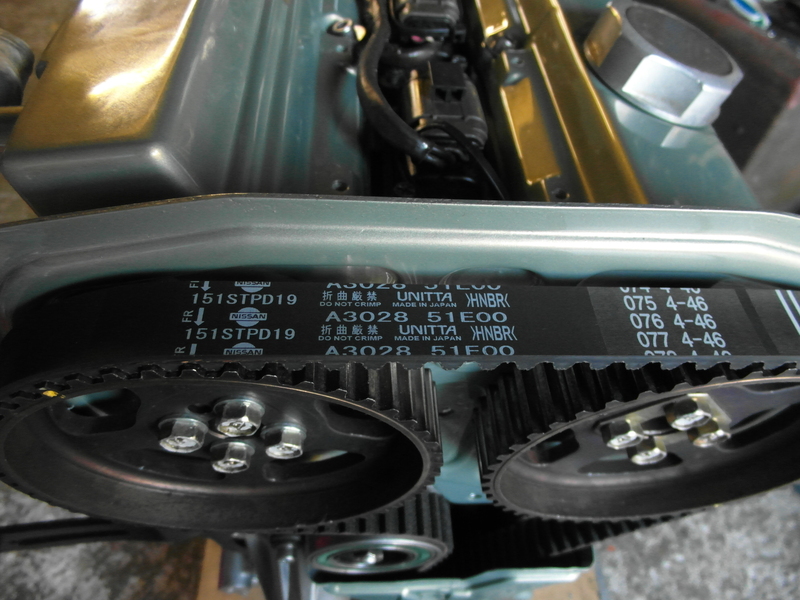 The runner length is 4cm shorter than factory and has smooth Jenvey velocity stacks (welded in). 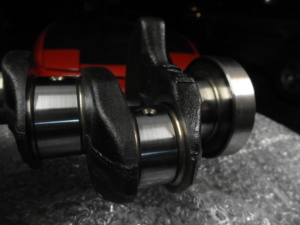 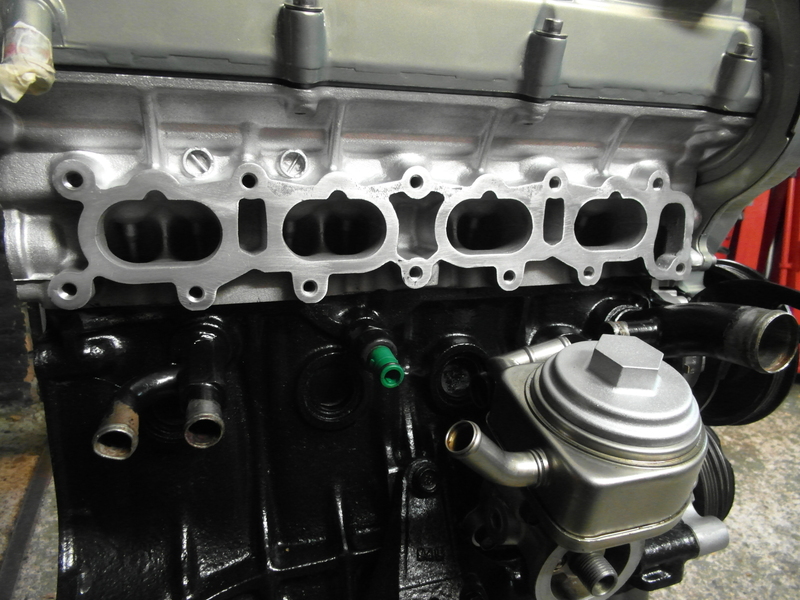 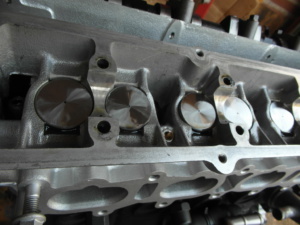 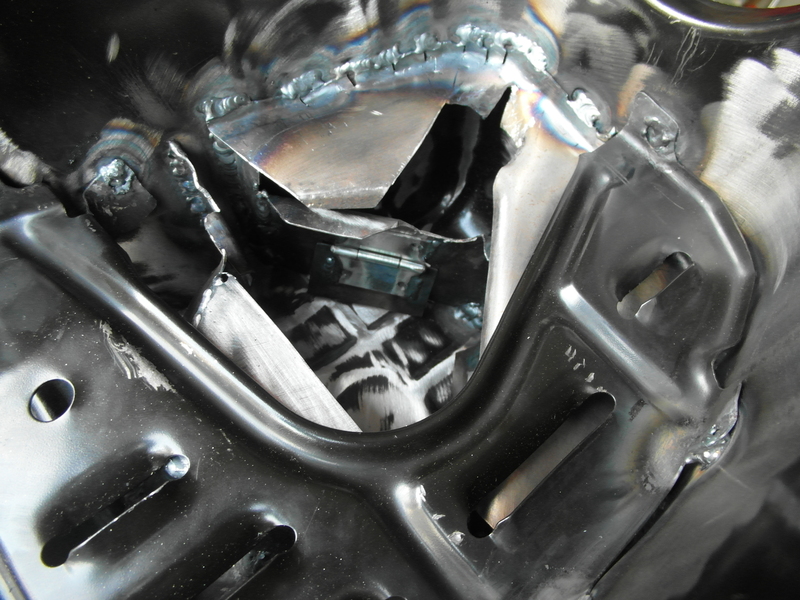 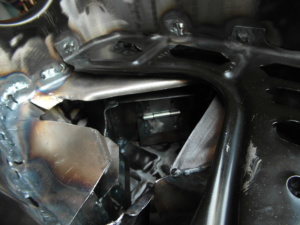 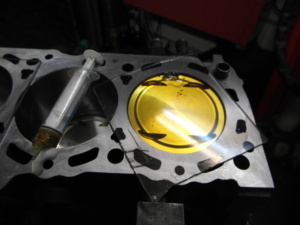 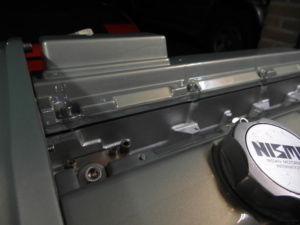 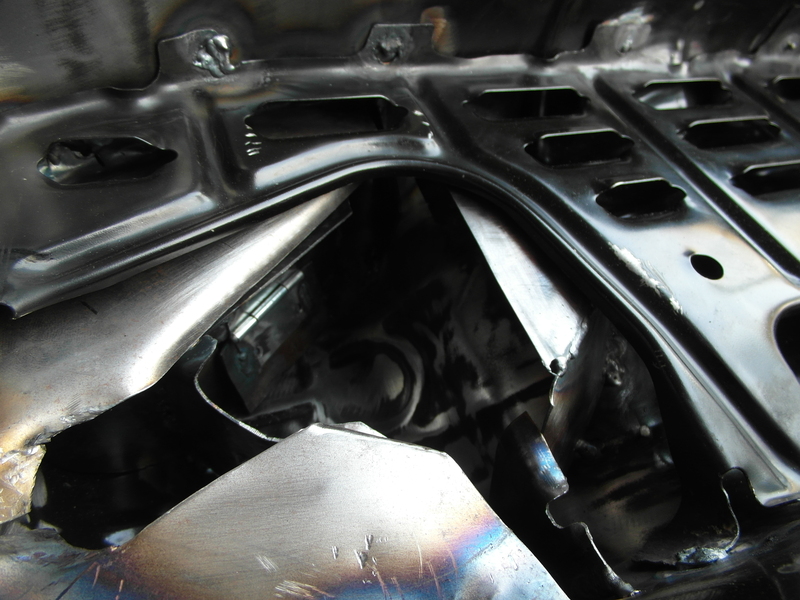 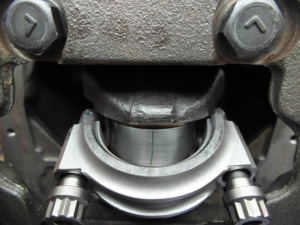 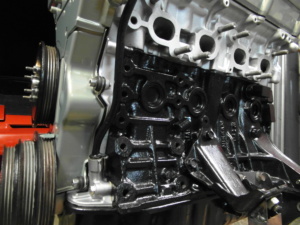 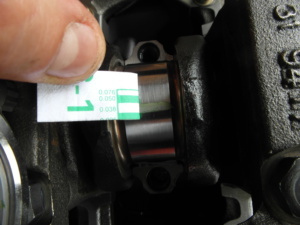 The chamber volume is increased by roughly 25% and has much smoother shape than OEM. 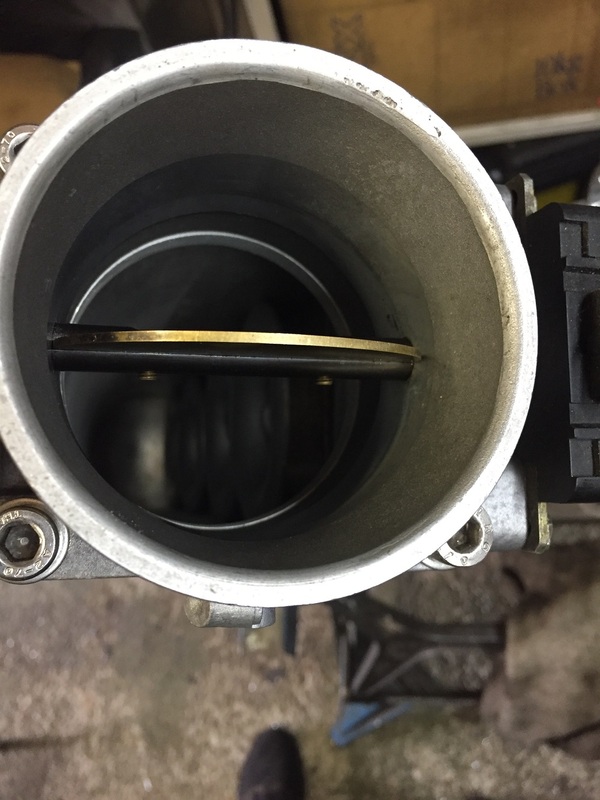 The manifold comes with an Alfa Romeo throttle body 70mm in diameter, and a lever already made to fit. The ca18det TPS is a direct fit. 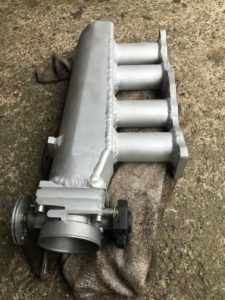 No idle air fittings are included but I can weld these on. Wall thickness of the plenum chamber is 6mm so can be tapped. Price 400 euro’s. 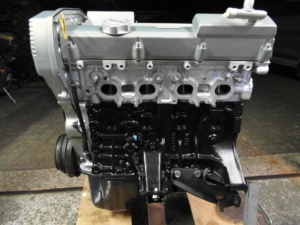 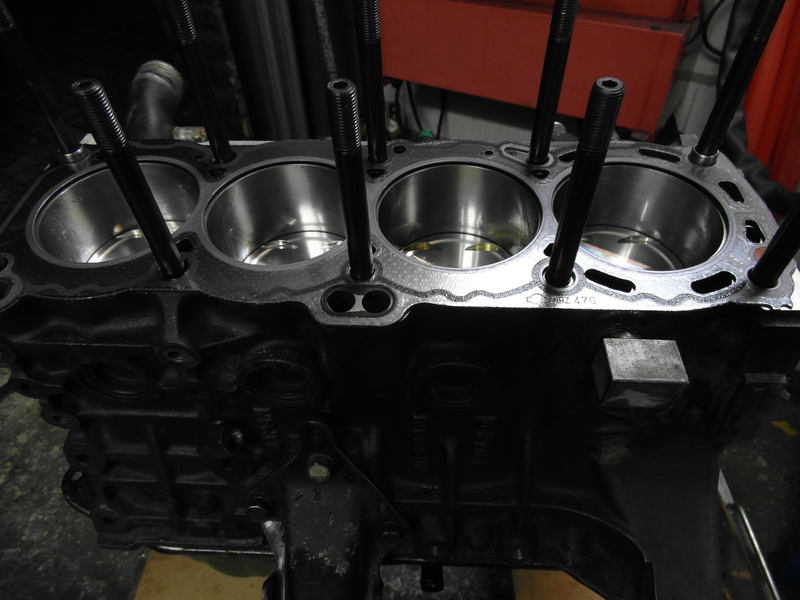 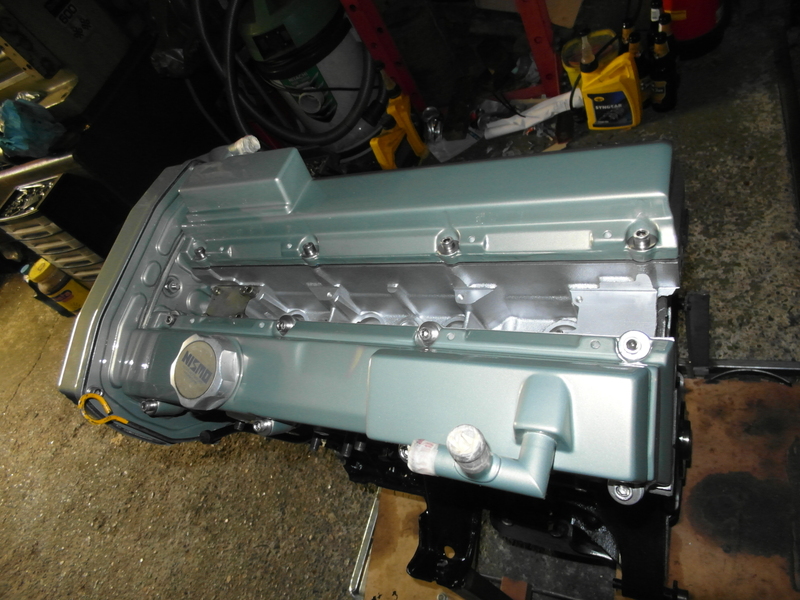 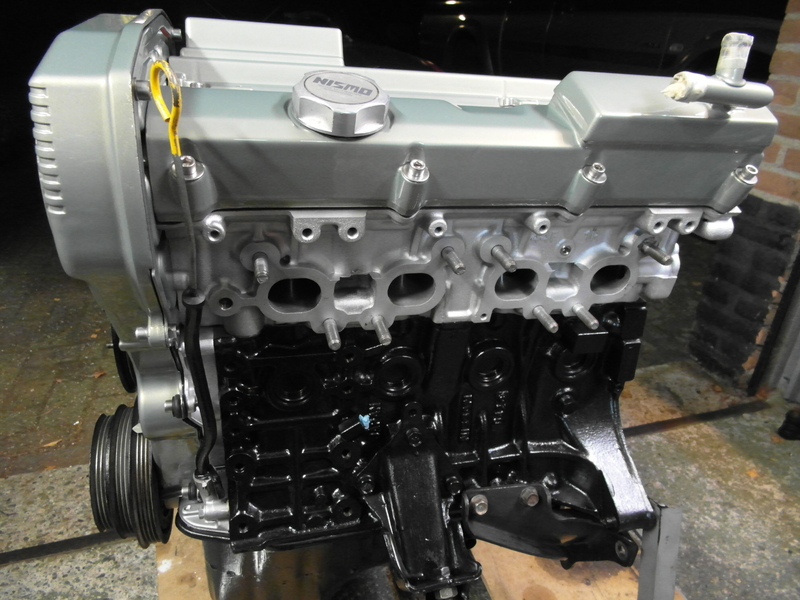 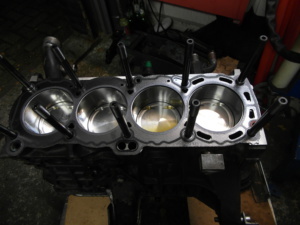 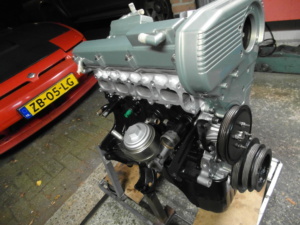 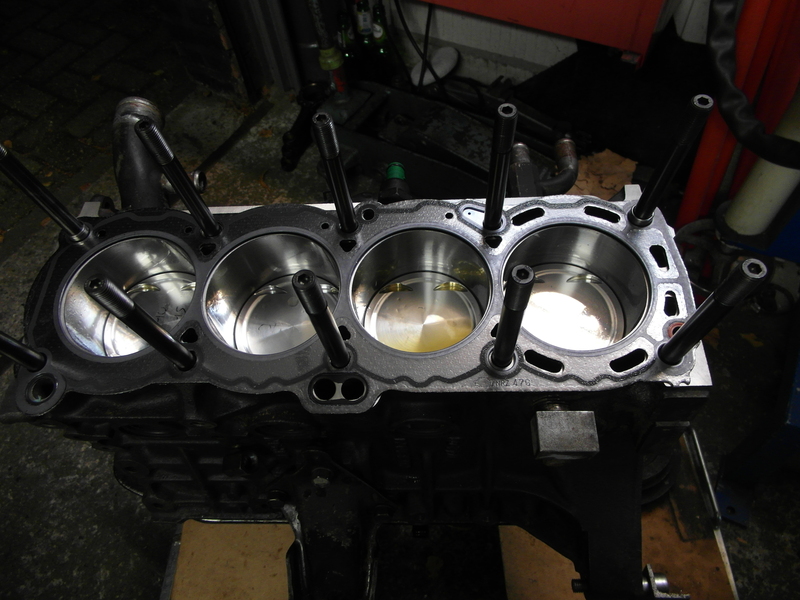 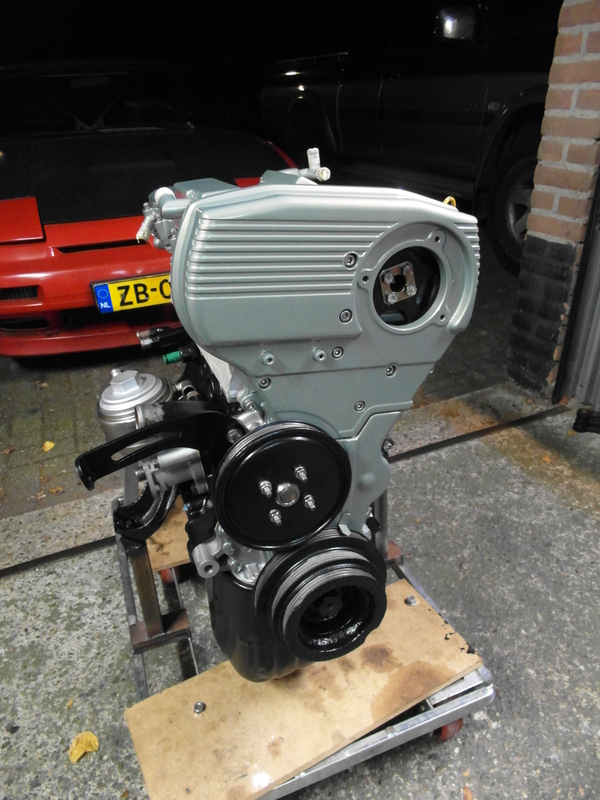 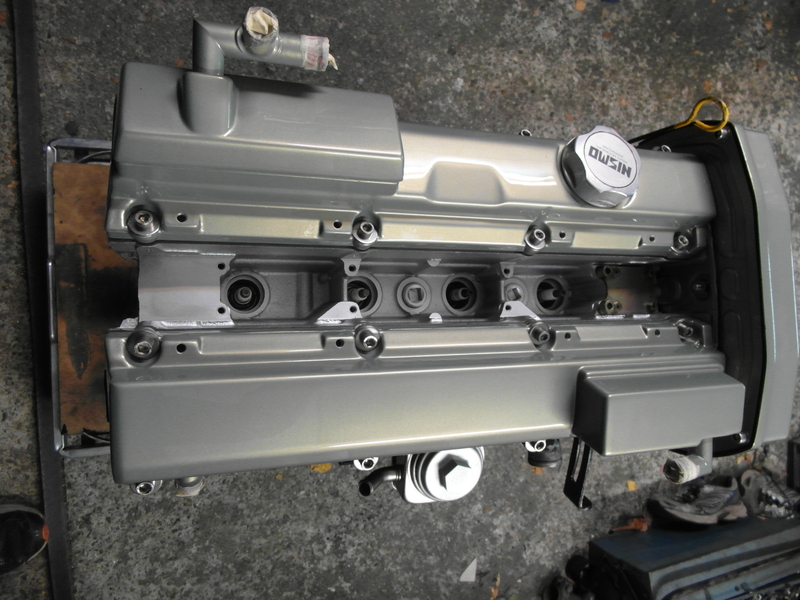 This engine has been rebuilt in the same fashion as the CA18DET engine found in my project page. 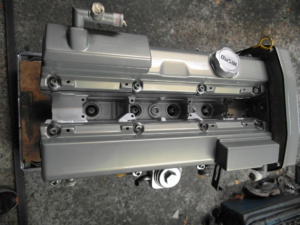 Used block, overbored 0,5mm with deck plate, surface decked. 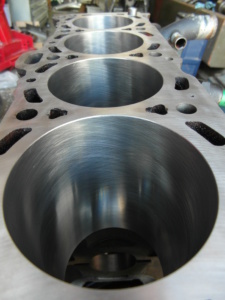 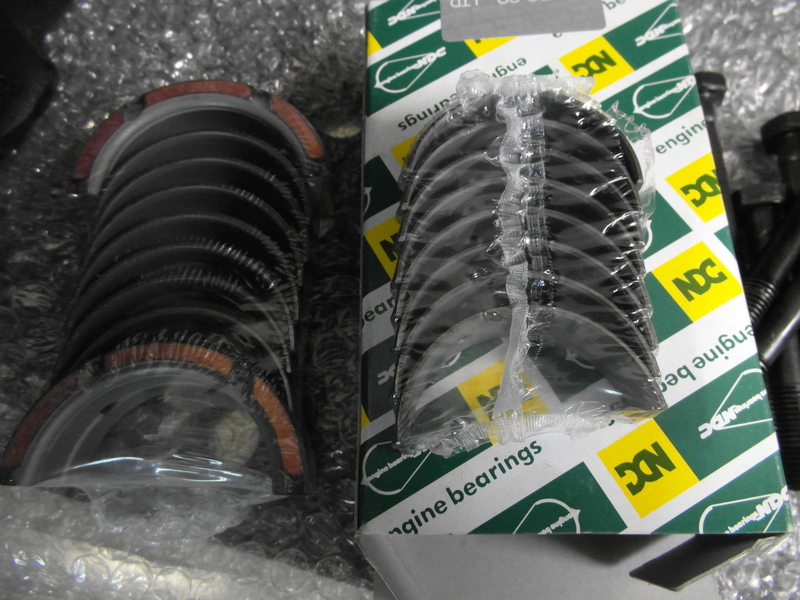 Piston ring end gaps 0,42mm top, 0,48 2nd, 0,30mm oil scrapers. 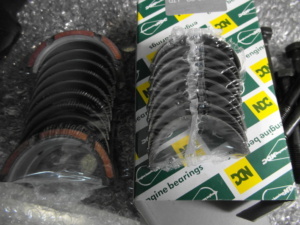 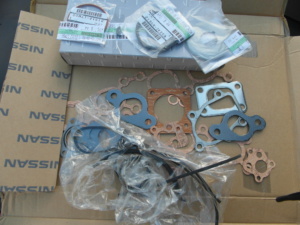 Used GMC timing belt pulleys and water pump. Previous owner of this engine has them replaced right before he traded it in.